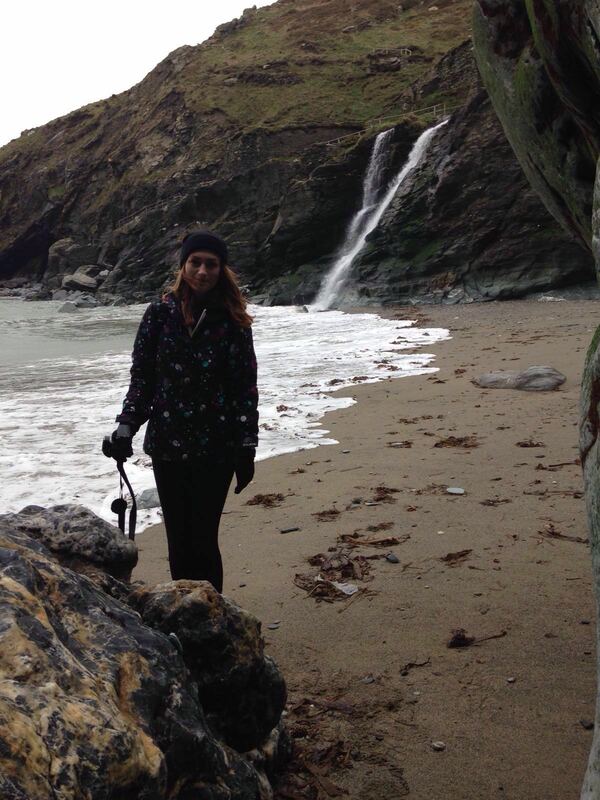 Apologies for neglecting my blog for the past few days, but I have now returned from the Cornish land! Across a two day period, staying in Wadebridge but travelling everywhere from Tintagel to Falmouth, Dan and I decided to explore the area. We’d planned to visit a few monuments but along our travels, discovered a number of incredible views and beautiful places. 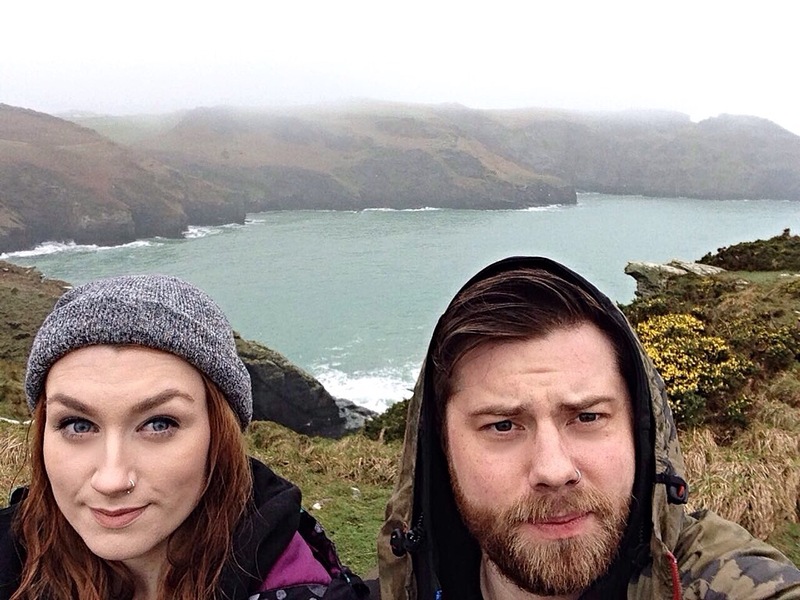 So without further ado, here are just 4 suggestions of places to visit in Tintagel, Cornwall. 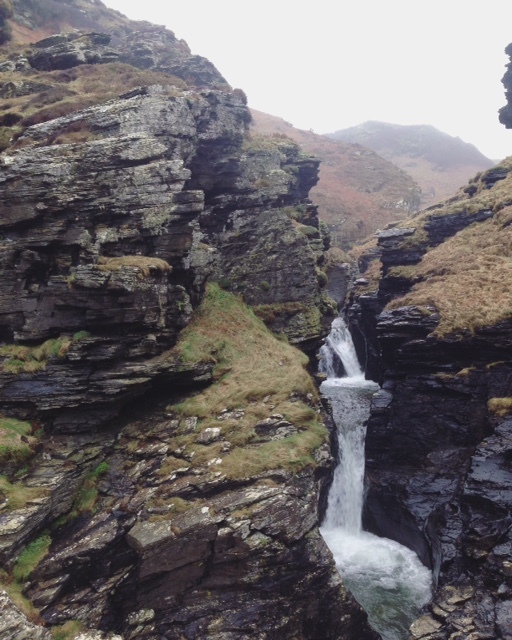 An incredible, soaring 60 foot sacred waterfall, naturally formed by the River Trevillet breaking its way through Late Devonian slate. 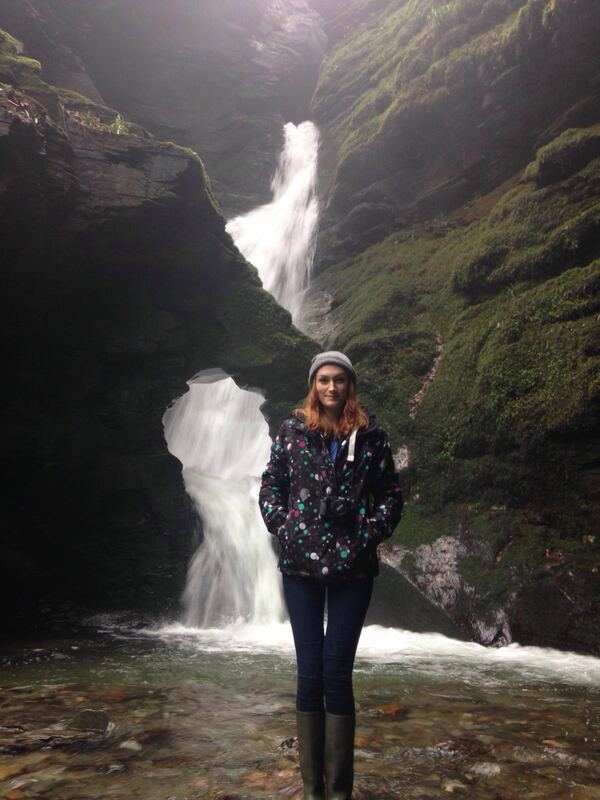 This incredible monument is located in Trethevy, Tintagel and can be accessed for roughly £4. Walk the mile-long trail, browse the gallery and grab some food on-site; the staff are courteous, natural views are incredible and if you’ve forgotten your wellies, don’t worry… there’s a shed full of them! 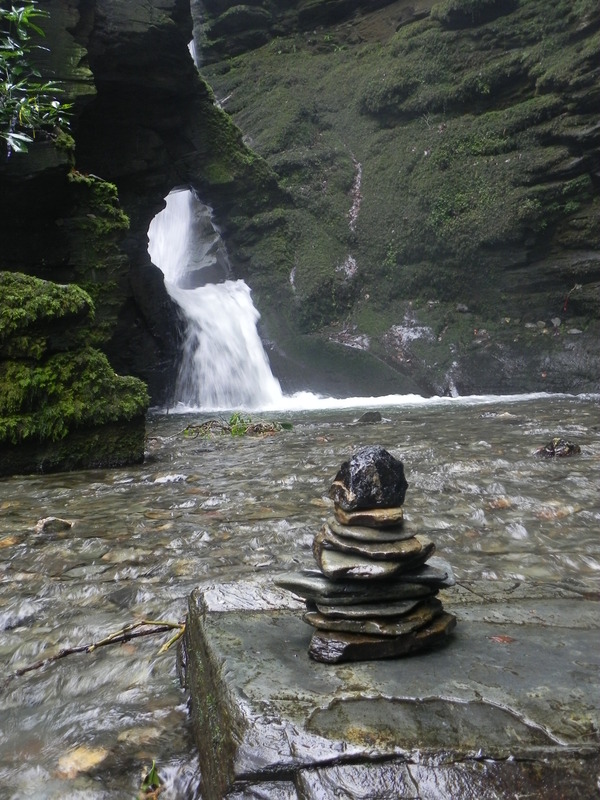 Just a short walk from St Nectans Glen, Rocky Valley is awaiting its next visitors. Home to the old runes of Trewethett Mill (where two ancient rock carvings of labyrinths can be previewed) and formed by the Trevillet River – this equally spiritual, scenic Valley reaches heights of 70 feet. Difficult on the legs but extremely rewarding when you reach the Valley top – the walk leads directly to an incredible coastal view, complimented by heavily crashing waves (and uncontrollable winds in February!). Nonetheless, when we reached the top (after a tumble down a sliding, metre long rock), we had to step back and take in the breath-taking view. We could have taken a short but steep walk down to the beach and Merlins Cave, however (and granted, by accident), we verged off-road past the castle view point and took a scenic, walking track course for a couple of miles, specifically along the S W Coastal Path. Did I feel as if I was going to be blown away by the wind when we reached the height of the walk and had to brave the jagged, natural steps? Yes, I did. Was I clutching on to Dan for dear life? Yes, I was. Was it worth the pulse-racing? Absolutely. Most importantly, it was alongside Merlin’s Cave in the water by the beach, that we spotted a Sea Lion. INCREDIBLE. Merlin’s Cave itself was easily accessible to us as the tide was out, but unfortunately I couldn’t snap any good pictures inside as it was far too dark. Rest assured that the atmospheric view of the sea water surging through the mirrored cave opening was unbelievable, while the beach itself had plenty to take-in – from the cascading natural waterfall to the upwards view of ruins, a sea view for miles and much more. Have any suggestions of great places to visit in the UK? Please comment in the space below.